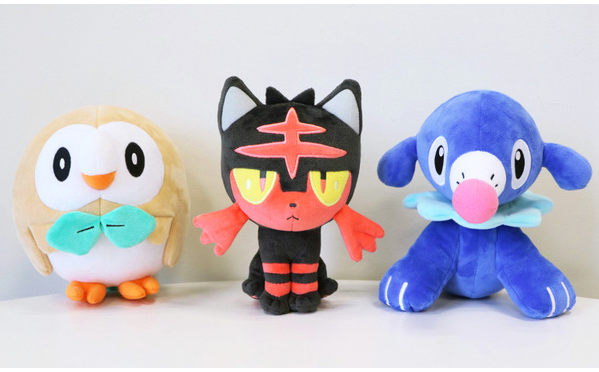 Closer look at the upcoming Sun/Moon plushies! 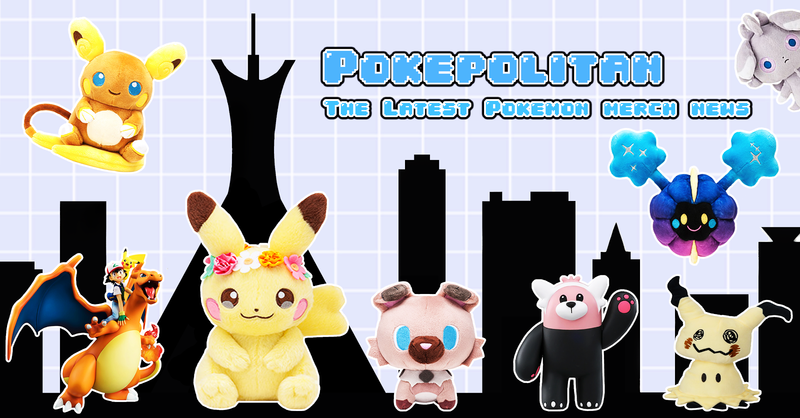 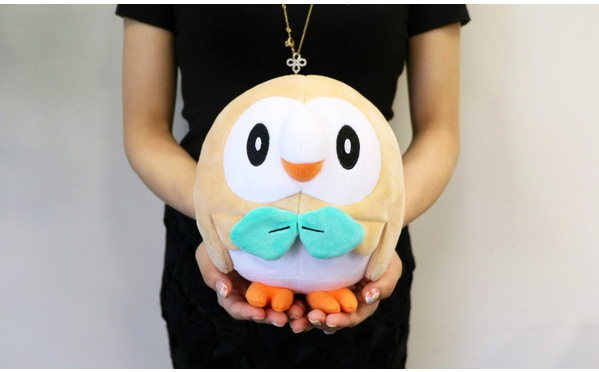 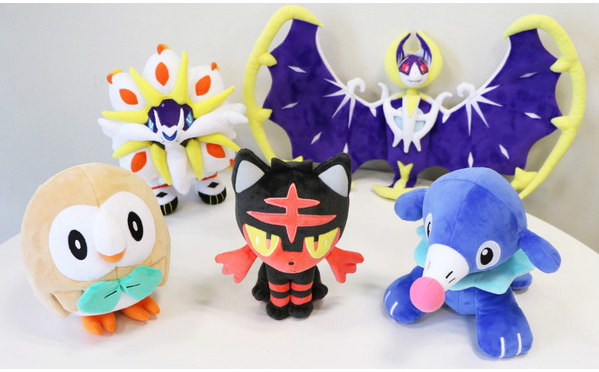 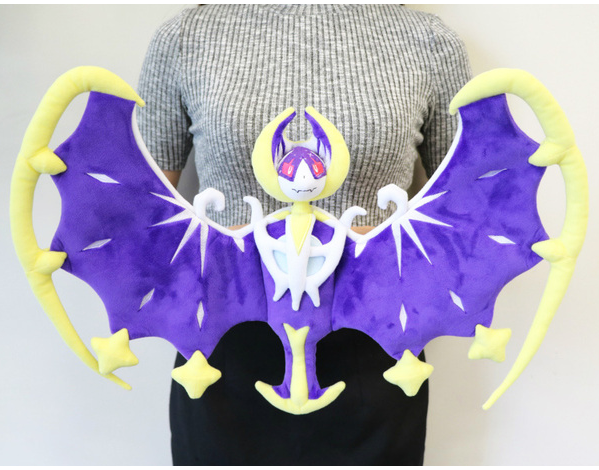 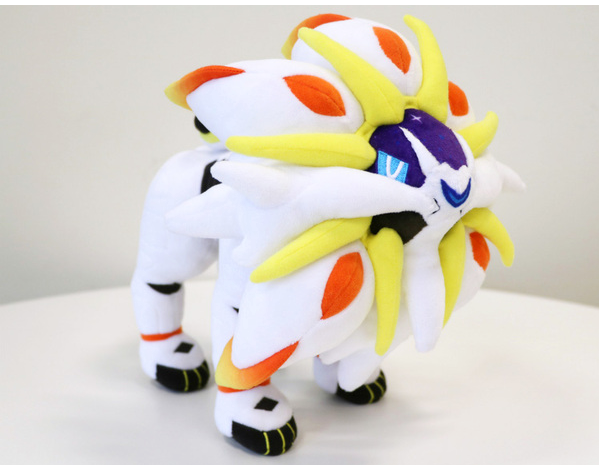 The Japanese Pokemon website is showing off a more detailed look into the first batch of upcoming Sun and Moon plushies! 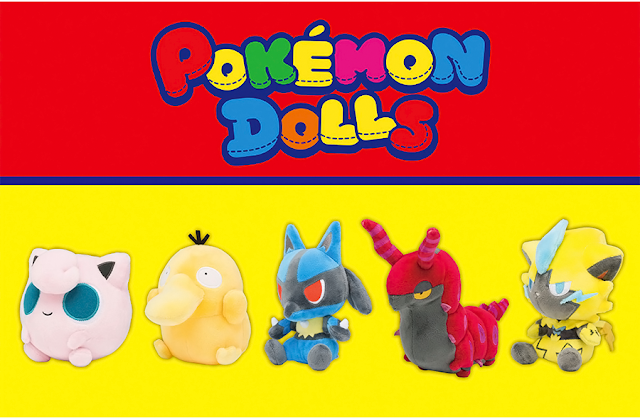 As stated previously, they will be released October 1st, 2016.